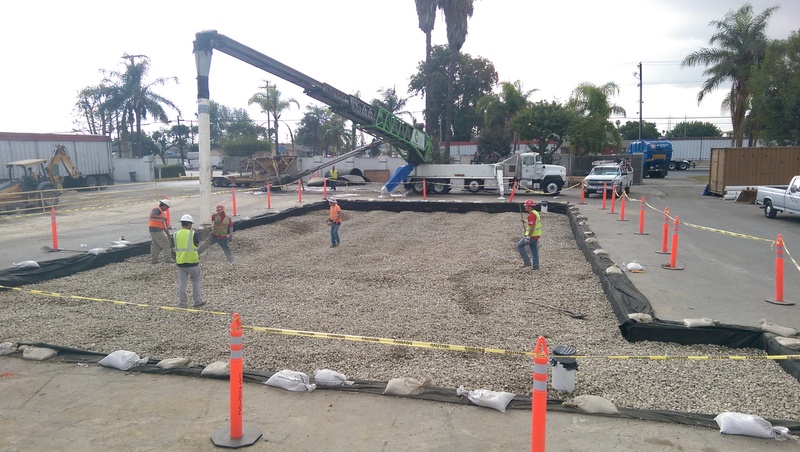 In addition to our residential and commercial construction, Shoreline Developers also installs storm chambers at various industrial sites. 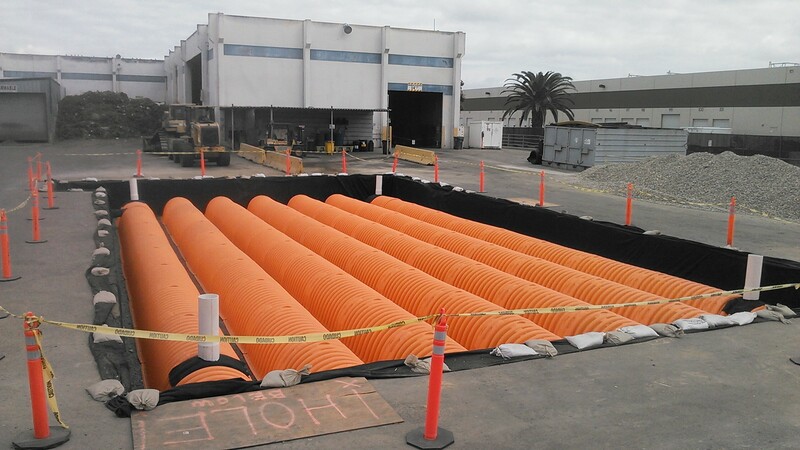 Storm Chambers are a storm water management solution that incorporate state-of-the-art technology controlling storm water run off, pollutant removal, and other effective solutions. 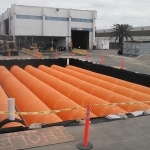 It is the most cost-effective and environmentally friendly storm water management service available. 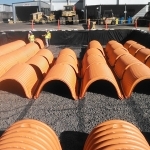 We are considered the frontier men when it comes to installing these systems because we are ahead of the competition and curve when it comes to storm water treatment. 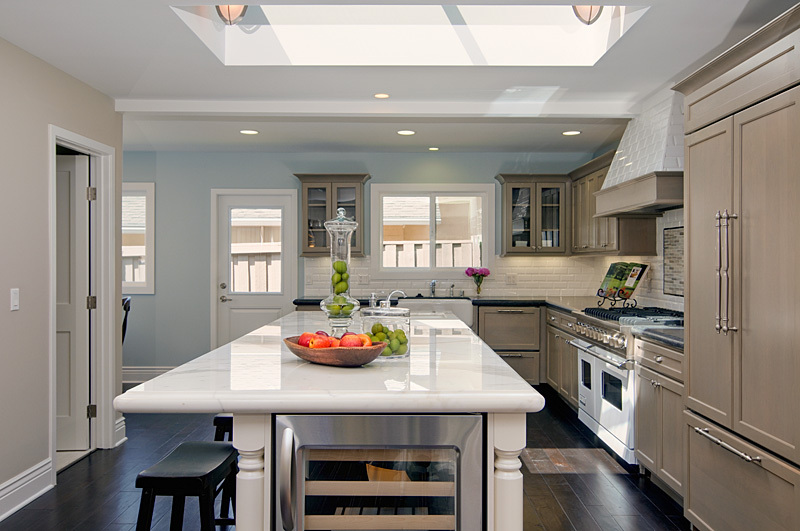 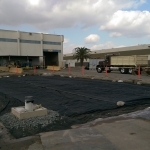 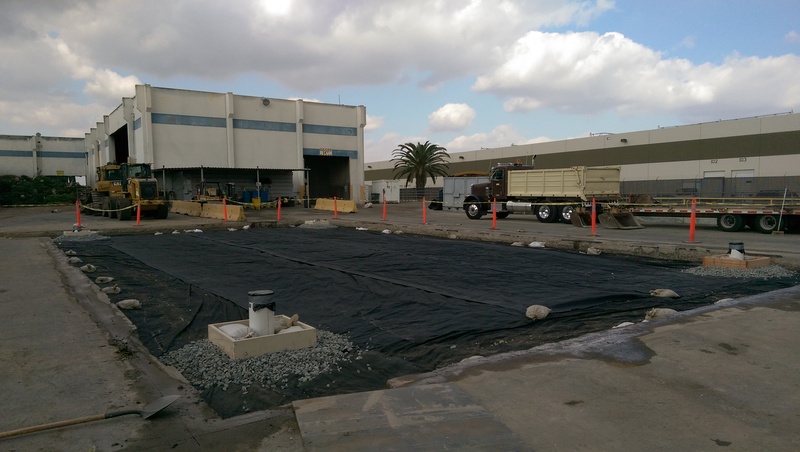 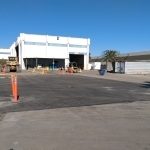 Shoreline Developers has already completed multiple large systems that have proven to work and meet all new California industrial stormwater permit requirements. 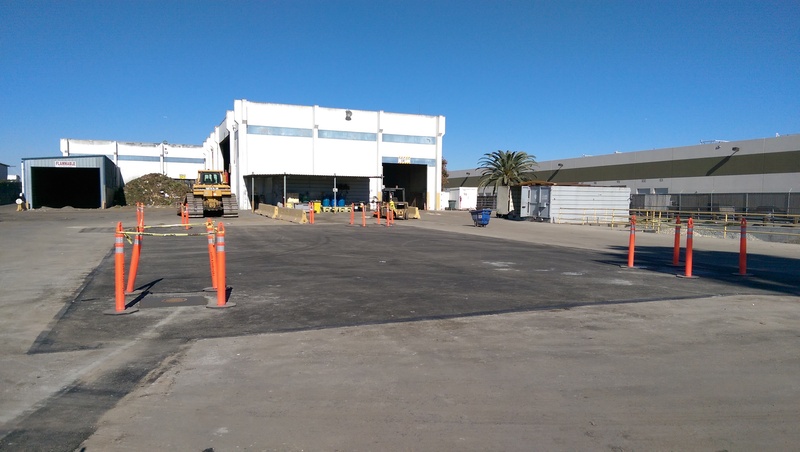 As of July 2015 most industrial sites in California will need to posses one of these permits, and Shoreline Developers is the company that can install the system which will allow you to obtain this permit. 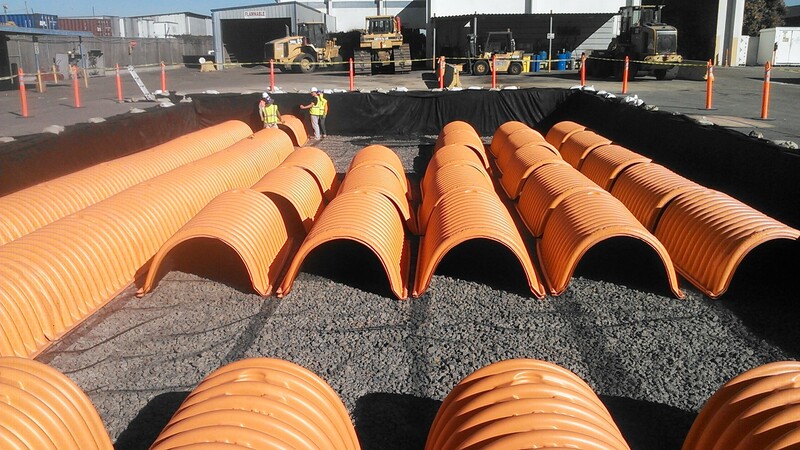 Shoreline Developers forecast to be working on hundreds of these storm chambers due to the new requirements. 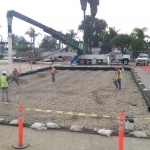 So contact us now to schedule an experienced team to install these required systems at your business.